How Does Oral Intake of ACV Promote Skin Health? It flushes out toxic materials from our body, which helps in purifying our blood. Due to these detox properties of ACV, it can keep our skin clean and prevent problems like acne, pimple and other breakouts. Being rich in malic acid as well as potassium, ACV improves our digestive health. It plays a key role in stimulating our gastrointestinal system and regularizing our metabolism, which eventually gives us blemish-free, flawless skin. ACV can balance the pH of our skin efficiently. 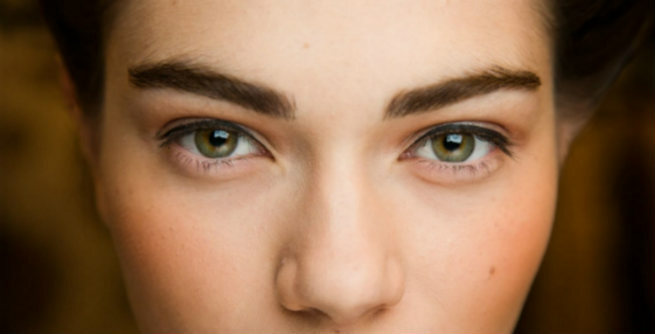 As a result, it can restore its natural moisture and it gets toned up. ACV can reduce the secretion of our sebaceous glands, which helps in keeping extra oil and shine at bay. The presence of high amount of sulphur and amazing acidic properties of ACV can dry out blemishes and drive away age spots. Consequently, we get a fresh layer of skin upon regular intake. How to Choose the Best ACV for Oral Intake? It is always better to choose raw and organic apple cider vinegar than the chemically processed ones. According to scientists, organic apple cider vinegar is kept unfiltered as well as unpasteurized, which helps it retain all its nutritional values. As a result, we can make the most of its therapeutic properties by taking it orally in a regular manner. How to Take ACV Orally for Beautifying Skin? Take a glass of drinking water (either normal or lukewarm) and add 1 to 3 teaspoons of organic apple cider vinegar to it depending upon how much you can consume at a time. Drink this concoction before each time you have your meal. Take a cup of warm drinking water. 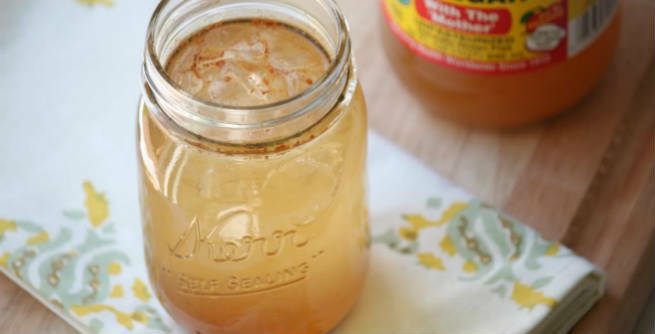 Add 1 to 3 teaspoons of organic apple cider vinegar and 1 tablespoons of pure organic honey to it. Consume it every morning and evening as a refreshing tea. 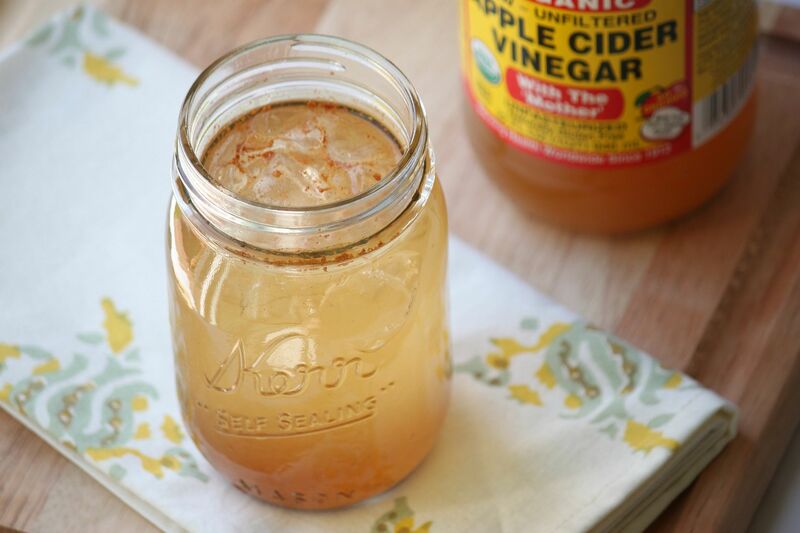 Blend a few teaspoons of apple cider vinegar with your regular juice or drink. Mix with pure honey and flaxseed oil and sprinkle apple cider vinegar over your salad as a dressing. However, never drink more than 3 teaspoons of ACV a day and get it diluted always prior to consuming.